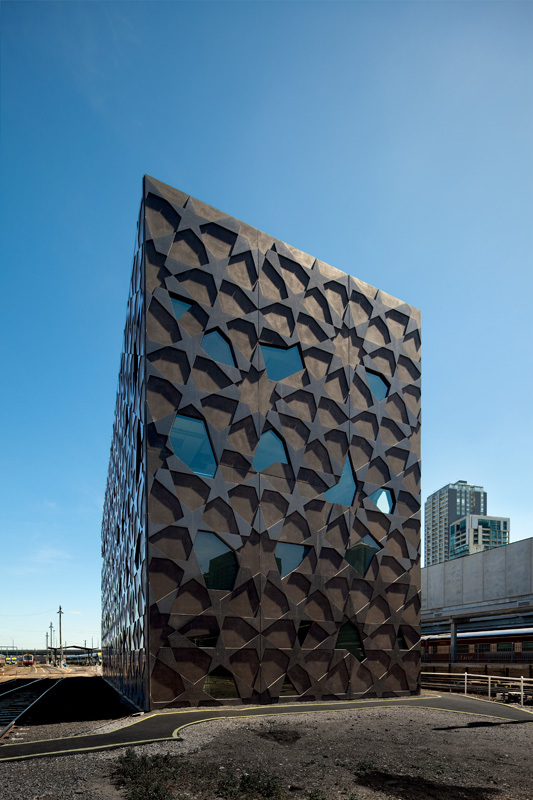 Composite Global Solutions (CGS) is the Australian supplier of the THERMOMASS Building Insulation System for precast or tilt up concrete sandwich panels. The THERMOMASS Building Insulation System complies with Section J of the BCA and is a fully integrated, highly energy-efficient, insulated concrete sandwich wall system. 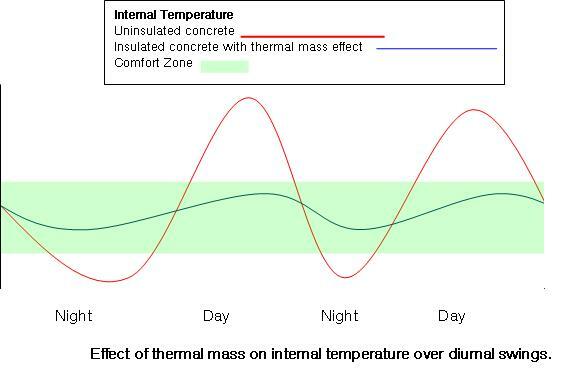 Extruded polystyrene insulation is sandwiched between two concrete layers held together by specially designed THERMOMASS connectors.The At A Glance page will give you a quick summary of THERMOMASS. THERMOMASS insulation for concrete sandwich panels has been specified for over 30 years in many applications, from high rise buildings, to cold storage, residential and commercial properties.We have a number of case studies to demonstrate the variety of applications that THERMOMASS has been specified for. 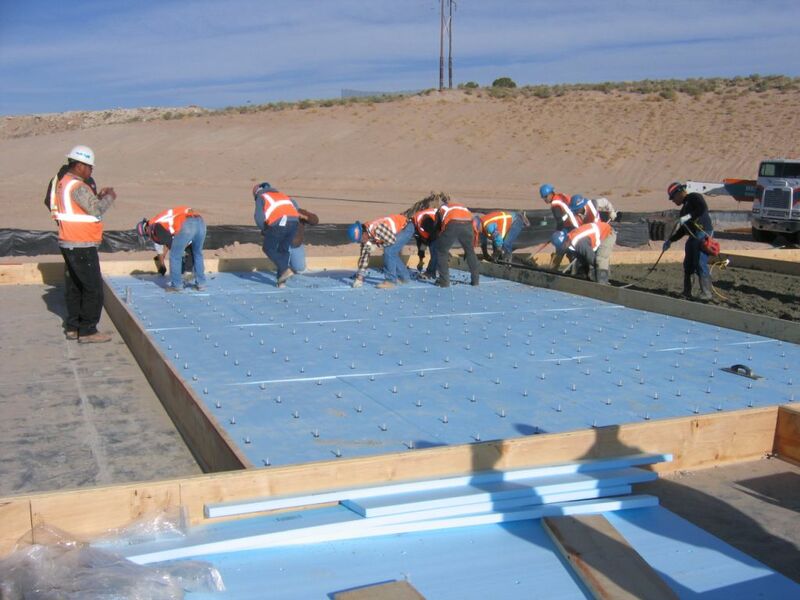 The insulated concrete panel system is used in precast, tilt-up and insitu applications. CGS can recommend experienced concreters that are familiar with our system, and provide a high level of specialist support to architects, engineers and concreters who may be new to the THERMOMASS System. 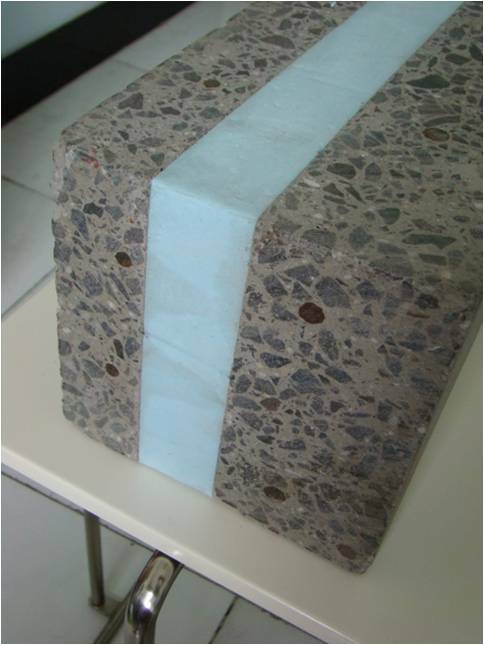 Composite Global Solutions is the exclusive supplier of the THERMOMASS concrete building insulation to Australia. Made from a resilient composite matrix, the THERMOMASS fibre composite connectors provide strength and durability to the THERMOMASS System. Commonly used plastic connectors and steel rods cause corrosion, spalling, cracking and thermal bridging in the concrete wall. THERMOMASS connectors eliminated these problems as they are completely compatible with concrete. 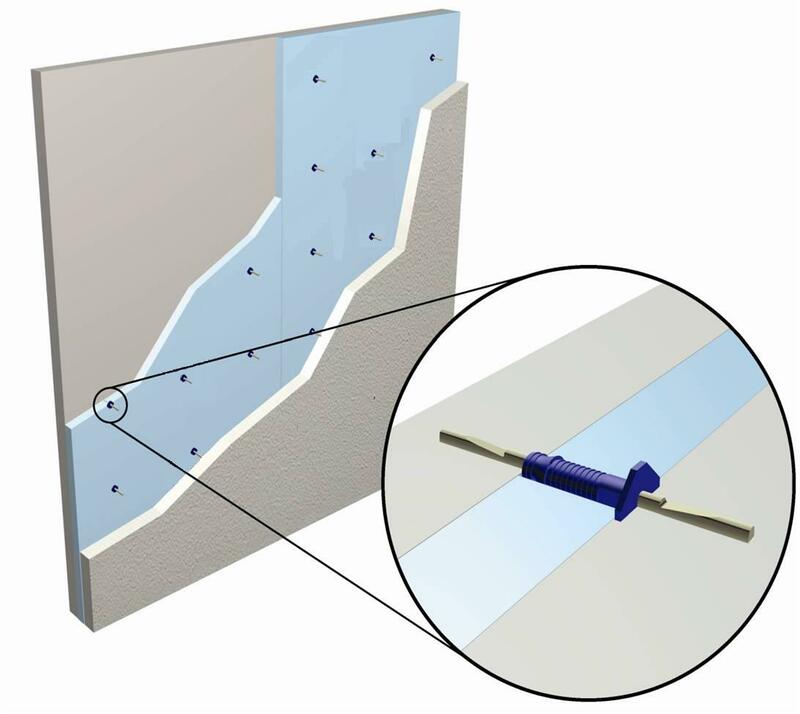 click here to read more on why these connectors are so vital in concrete sandwich panel construction. The shear capacity of each connector is approximately 4kN and the tensile strength of the connector composite material is in excess of 827 Mpa, a single connector can carry up to 1100 kg of concrete. The insulation component of the THERMOMASS System uses an polystyrene extrusion process which produces a closed cell component that contains no gaps or voids. Because of this, the rigid foam board insulation resists weathering and water penetration, including water vapour transmission. Extruded polystyrene has a high thermal resistance and high compressive strength, reducing the sagging and other performance-reducing wear experienced by other materials. Installing THERMOMASS concrete insulation is quick and easy. The careful design of the THERMOMASS System often makes it the cost effective option available in many applications. The THERMOMASS System simply brings together form and function to achieve the results required, on time and on budget. The THERMOMASS system is adapted to precast, tilt-up and pour in place concrete applications. For an overview of our installation guidelines, click here. To discuss how THERMOMASS can save time and money on your upcoming project, call us for a no-obligation consultation.